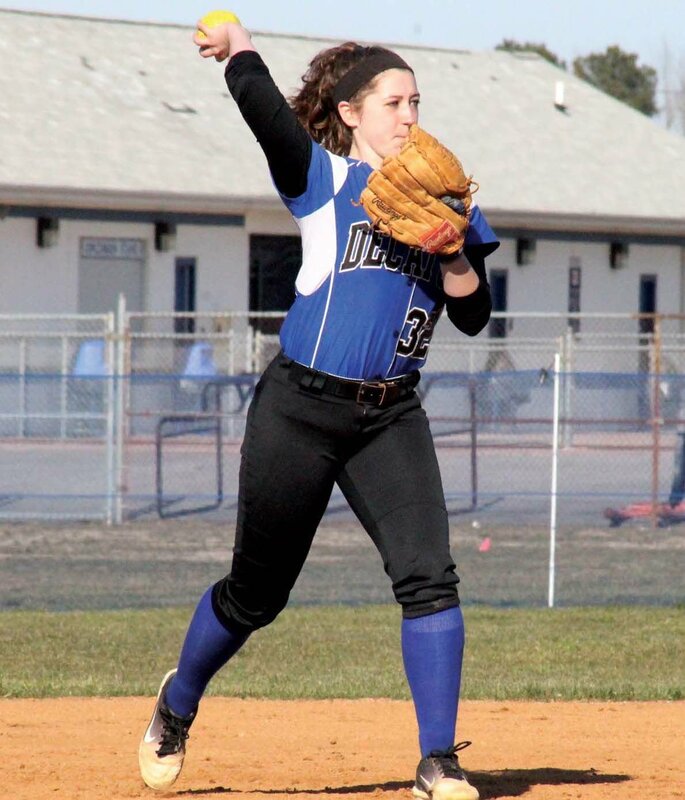 (March 22, 2019) Scott Kurtz has taken over the Stephen Decatur softball program for the 2019 season and is also joined by a new coaching staff. He replaces Heather Patnode, who led the team for five seasons. Beth Laque is the varsity assistant coach. She graduated from Decatur in 2014 and was a key contributor on the mound during her high school softball career. Kelly Gee is the head JV coach. Chelsea Muir will assist her. Kurtz was also a first-year head coach of the girls’ basketball team this winter. It may be Kurtz’s first year as a coach, but he has observed the team for a number of years. Both of his daughters played softball for Decatur. He has seen all of the veterans play over the past few years and, in the classroom, he has taught nearly all of the girls, so the transition of taking over the program was pretty smooth, he said. Of the 14 girls on his roster, seven were on last year’s team that finished with a 9-10 record. The squad’s season ended in the second round of the regional tournament. He will rely on senior leadership this season, particularly from captains, pitcher Alexis Black and catcher Alex Richwalski. Black earned Bayside South Conference First Team honors for her performance during the 2018 season. When she is not pitching, Black will see some time at first base. Richwalski is back behind the plate as the team’s catcher. She may also play third base and in the outfield. “I’m older and I’ve been here for awhile now. I got to see the dynamics of how we worked, and now I can help other girls improve and take a step up as a leader,” she said. This is also Richwalski’s fourth year on the team. While Kurtz was coaching the basketball team this winter, he said Black, Richwalski and Laque ran softball workouts. Also returning are juniors Amber Whittaker (center field) and Sierra Eisemann (second base), who both received Bayside South Second Team accolades for their performances last year, as well as sophomores Brooklyn Pugner (first base) and Katie Wrench (utility). Five “versatile” freshmen have joined the squad. “They bring a lot of energy and a lot of skill and speed,” Kurtz said. 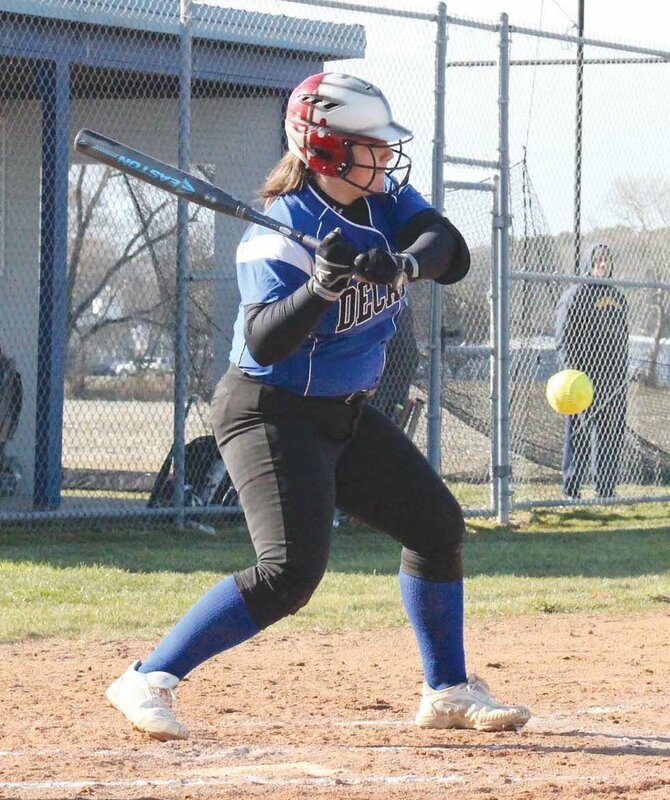 About 90 percent of the group plays softball year-round, which has proved to be beneficial. Kurtz said the team has speed, solid bats and several talented pitchers. Black plans to play softball for Salisbury University next year. Kurtz said the team has been working on its defense. Kurtz said if the coaching staff can get the girls to play each game like it’s their last, with that mentality the group can do some special things.